1. The determinant and (if possible), the inverse of a 3x3 matrix M.
2. 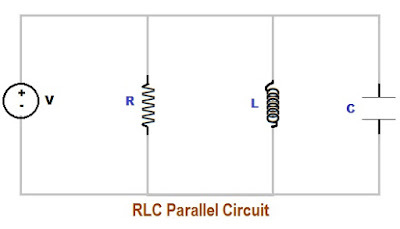 The solution to a 3x3 linear system: Mq=D. 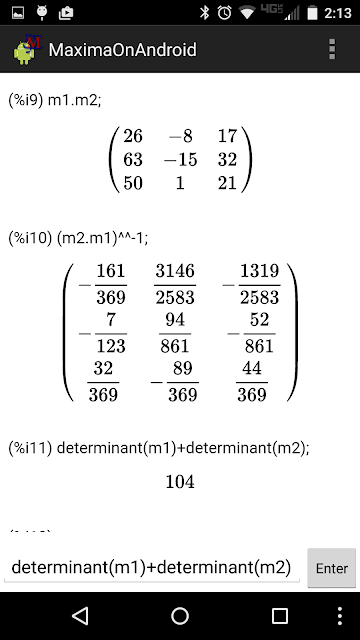 The determinant of M will also be displayed. If det(M) = 0, then the matrix is singular and execution stops. The matrix M is broken into three columns (3x1 arrays): [ M ] = [ A | B | C ]. I = M^-1. Unlike M, I will be a 3 x 3 array. Finds the GCD (greatest common divisor) between integers M and N. The program displays a “calculating” screen while the calculation is in process. 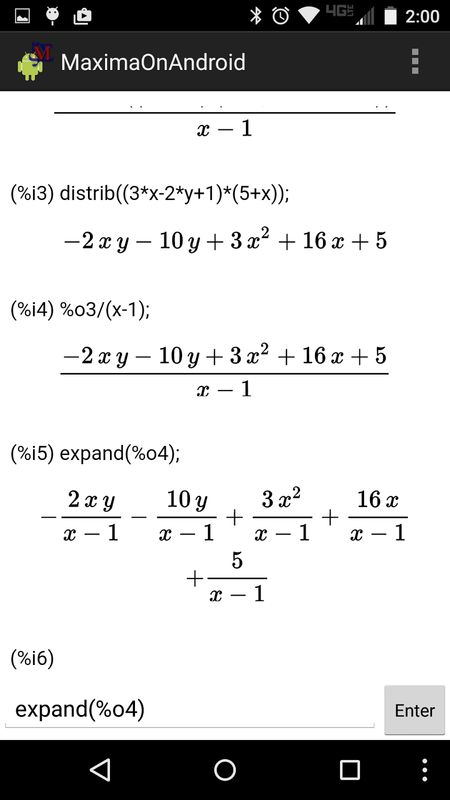 Adds or multiplies two fractions W/X and Y/Z. Gives the result in the simplest form. Proper or improper fractions only. Separate each part with a comma (W,X,Y,Z) as prompted. On the HP 71, the ln function is represented by LOG. The program will allow different calculations with the same data set. Have fun! See you in the second half of 2016! That has been too long ago. Time to pull out the 71B again. 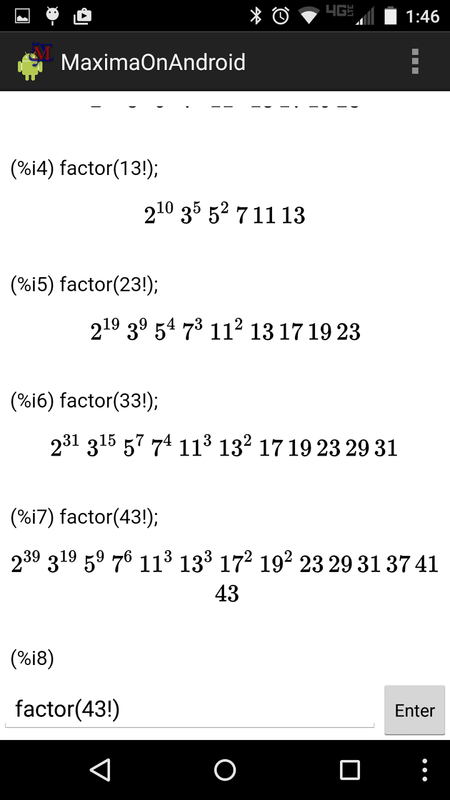 Add all the numbers of an integer and repeat until you have a single digit (1-9). Calculates the new point knowing the original coordinates, direction, and angle of travel. 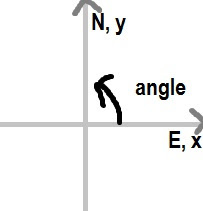 The angle 0° comes from due east and rotates counterclockwise (see diagram below). Line 10 is where you have to define your function (of X). 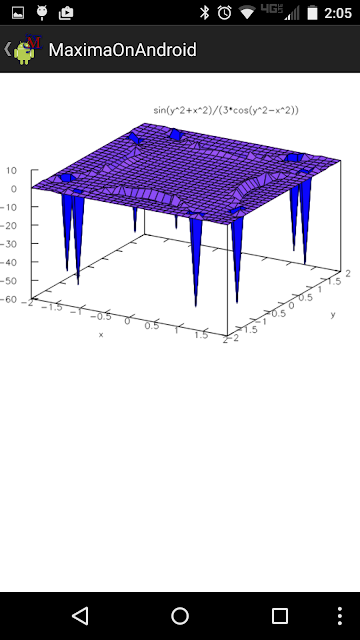 BINOMEXP gives the coefficients of the expansion of (ax+b)^n. The Radio Shack EC-4004 calculator’s programming mode is AOS (algebraic operating system). 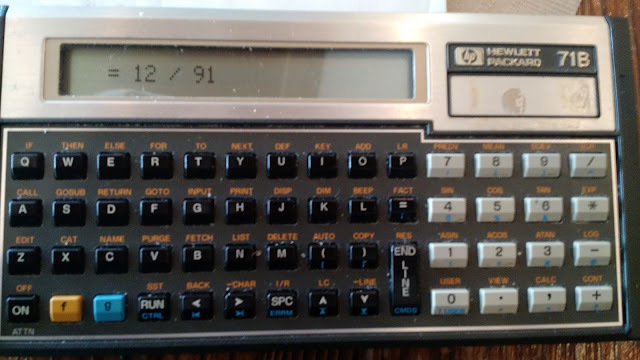 Rarely you see a calculator with AOS any more (think the Casio fx-260 and Texas Instruments TI-30A), but it used to be prominent operating system with RPN. 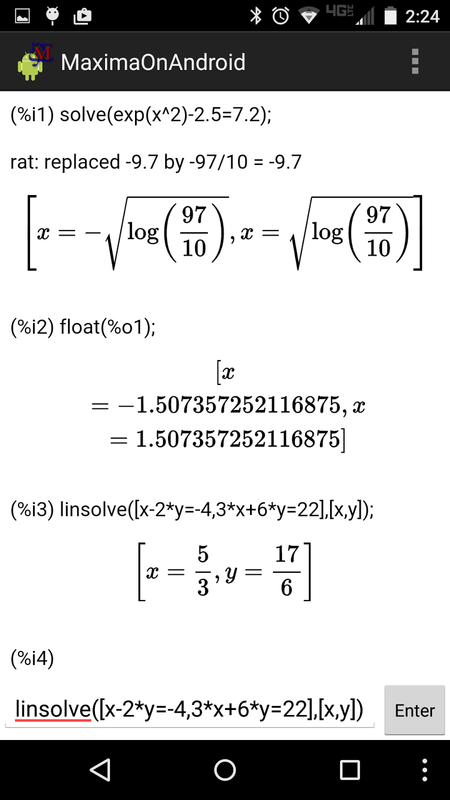 In AOS, the uniary functions (trigonometric, logarithmic, factorial, for example) are entered after you enter the number. 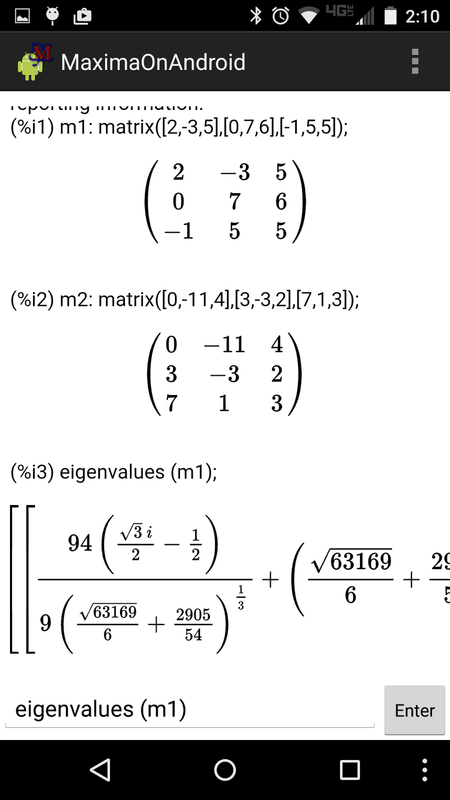 Hence: 14 [ln] calculates ln(14) ≈ 2.639057329. RTN ([INV] [ 9 ]): Returns program control the first step (beginning). 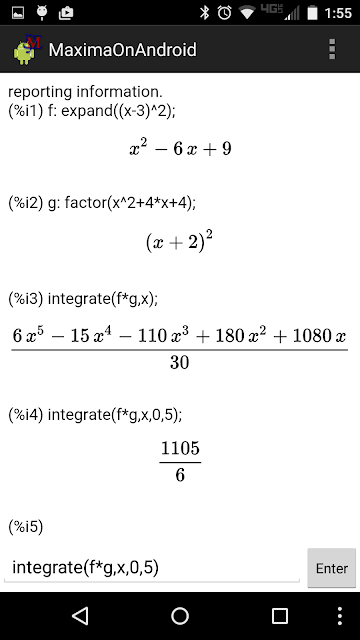 X ≤ M ([INV] [ 8 ]): If the display is less than or equal to M, return to the first step. Otherwise, go to the next step. X > 0 ([INV] [ 7 ]): If the display is greater than 0, return to the first step. Otherwise, go to the next step. ENT ([RUN] in learn mode): Prompt for a number. The next step is to put a “placeholder” number as long as it will be valid in calculations. Since each digit counts as a step, try to use placeholder numbers like 0, 1, or 2. I’m not sure if the placeholder number is merged with ENT. You can instead, use Kin or Min to store the entry in memory. HLT ([INV] [RUN]): Halts the program to display immediate results. Think of it as the PAUSE command. X<>K ([INV] [Kout]): Exchange with a memory register. The EC-4004 has six memory registers, plus one additional independent memory register (M). [Kin] and [Kout] is your store and recall, respectively. On to the list of sample programs! Anything after double slashes (\\) is a comment. The hashtag (#) stands for placeholder number. K2 = n, number of payments. Example: For 30 years for monthly payments, store 360 in K2. K3 = r, periodic interest rate as a decimal. Example: For 6% compounded monthly, enter 0.06/12 in K3. Distance is stored in K3 and angle is stored K4. At the completion of the program, the new coordinates are stored in K1 and K2, respectively, to allow chain calculations. 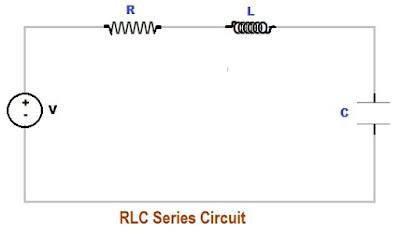 Store before hand: H in register 1 (K1), C in register 2 (K2). This program illustrates a perfect example of the effect of the limited programming space. During the calculation, 17.27 and 237.3 are stored in K3 and K4, respectively to save program space. And believe me, we’ll need every bit of it. That is a small collection of programs for the EC-4004. If you want me to do more, let me know. Until then, have a great day everyone and stay safe! Keyboard: good contrast between the keyboard (black) and its labels (white, yellow, orange) (black HP 50g). 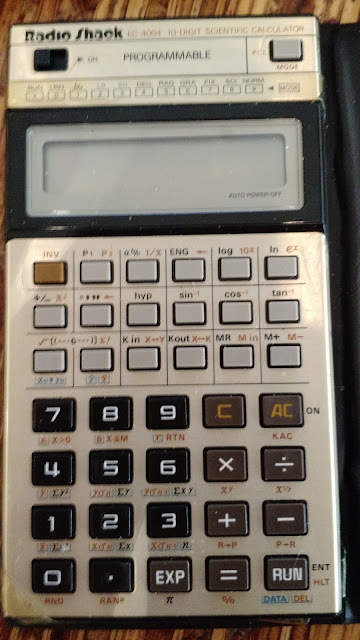 At the end of the day, the HP Prime and HP 50g are both great calculators. Please let me know if I forgot something. MaximaOnAndroid is a Common Lisp based CAS mathematical program. The latest version I am posting on today was 2.8 (6/13/2015). Rather than talk about how awesome this app is, I would like to show you. This app was recommended by Bill Zimmerly. Thank you Bill! Note: The app takes a lot of memory, I would advise to store the additional space on the SD card on your device if you are using a phone. 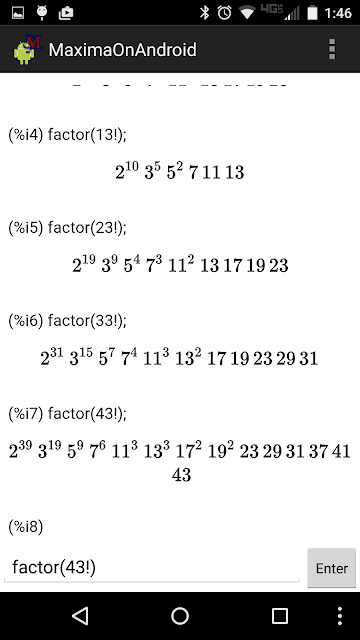 Prime factorization of 13!, 23!, 33!, and 43! For the following, enter coordinates in complex number format: (east coordinate) + (north coordinate)*I (x + y*i). 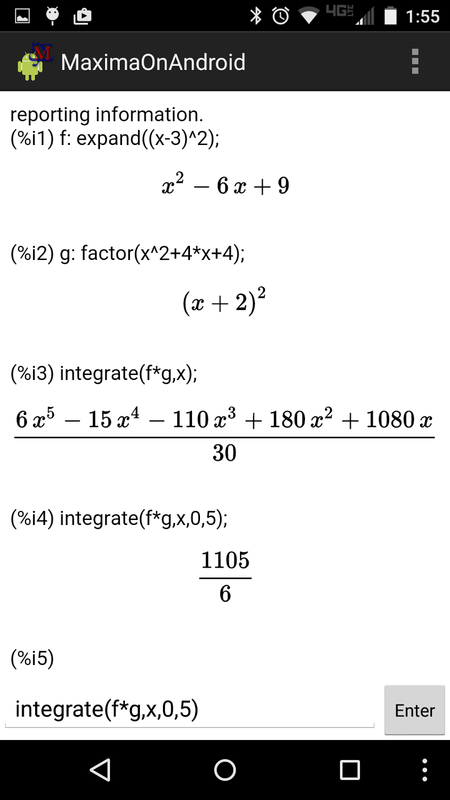 For example, enter the coordinate (3, 6) as 3+6i. 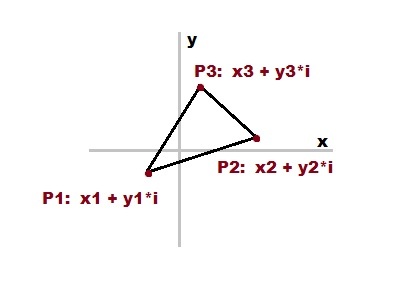 Output: Slope from point 1 to point 2.